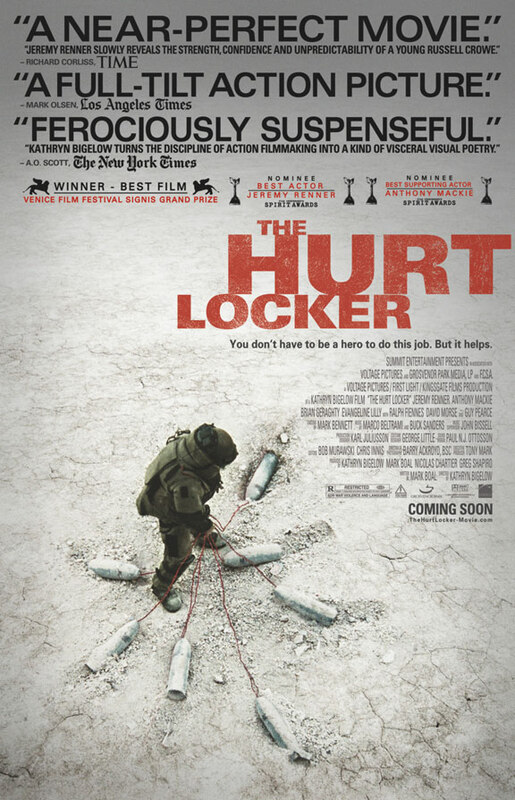 The Hurt Locker and Avatar are starting to pick up extra buzz from all over the place, the former from critics circles and the latter from its bulldozer business. Up in the Air still looks a strong contender, but Precious seems to have lost a little steam while everything else, outside of Inglourious Basterds, could easily end up falling out. 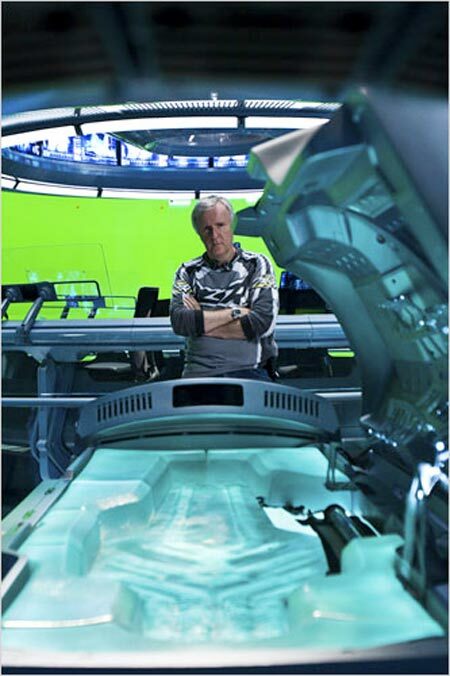 Star Trek is really unlikely, but there is a possibility that it will get a nod because of the expansion of the nomination numbers and last year’s furore over the exclusion of The Dark Knight from the picture category. There could be a sense of obligation to put a blockbuster in there. Invictus will probably end up with five or six nods, despite being as flat as Holland, whilst The Last Station’s ACTING and the cache of the Coens should see them in. Up’s buzz is fading, but the Academy will be desperate to have an animated movie in the top category for a similar reason to blockbusters. As for other movies that could sneak in, look out for District 9 and An Education, both of which are gaining serious ground. Likely winner? Probably The Hurt Locker at the moment, though Avatar and Up in the Air will prove tough competition. This one seems reasonably closed by this point, mostly due to the ascension of Avatar and fall of Nine. 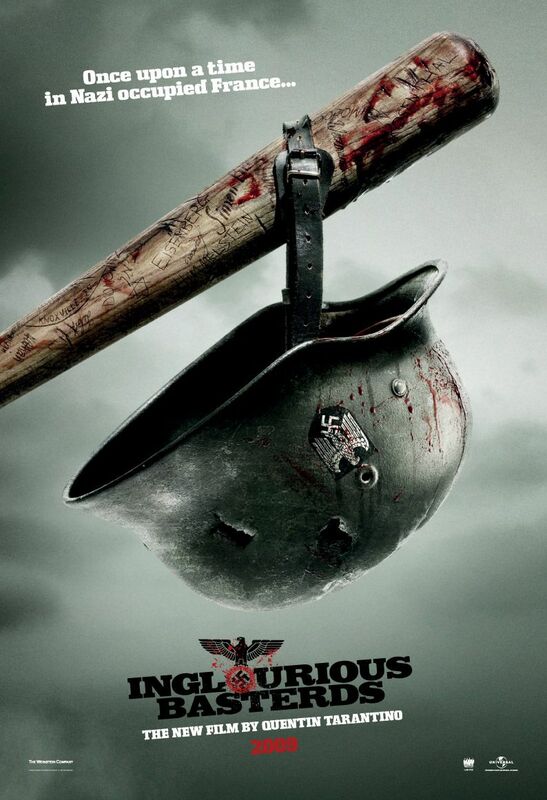 The only possible faller from here could be Tarantino given the divisions over Inglourious Basterds, though some may feel Lee Daniels isn’t the power behind the quality of Precious and he could suffer, potentially making room for the likes of Spike Jonze (Where the Wild Things Are) or Joel and Ethan Coen (A Serious Man). Likely winner? At this point, it’s got to be for Bigelow at the moment. Cameron will compete, as will Reitman, but the critics are behind Bigelow at the moment. This one is pretty open at present. The five in there are the most likely to get the nods, though Clooney will probably not win given the immense praise heaped upon the direction and script of his film, rather than his acting. Freeman has driven the entire buzz for Invictus, but he has won a few times. Firth’s film could be too small for him to win, so it’s between Renner and Bridges, both of which must be complete shoe-ins to get the nominations. Likely winner? Putting my neck on the line, Bridges will win to allow the Academy to celebrate his having been wonderful for the past forty or so years. One year, this won’t be the weakest category. One day. The performances are uniformly fantastic, but the actual roles never give enough for the actresses to do that the performances necessarily feel ‘Oscar-worthy’. 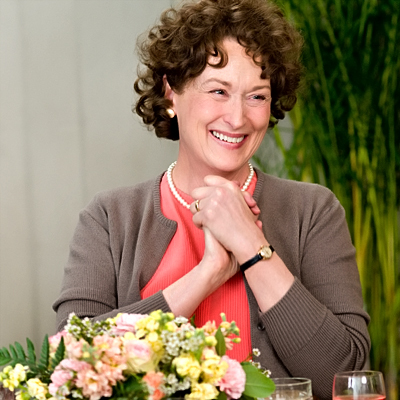 Anyway, Streep will be nominated just for being fantastic in everything she does. Mulligan is a definite at this point, as is Sidibe. Mirren fulfils a similar role to Streep, but you can’t exclude just because she is always great. Emily Blunt is unlikely but possible, though she will face competition from Sandra Bullock in The Blind Side, Marion Cotillard for Nine, Maggie Gyllenhaal for Crazy Heart and Melanie Laurent for Inglourious Basterds. Likely winner? Mulligan is looking most likely at present, especially given the strong buzz for her film in general. This one is another fairly open category, with a whole selection of possibles that could end up taking spots on the list. McKay and Mackie are both long-shot nominations, though Mackie could benefit from the love shown to The Hurt Locker and McKay could garner some extra support from critics, though the latter looks unlikely. 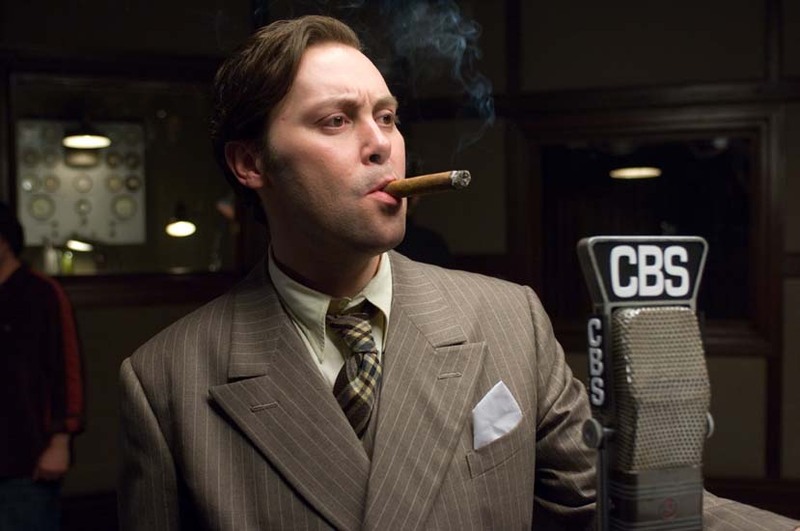 In that case, the other contenders will include Christopher Plummer for The Last Station, Woody Harrelson for The Messenger, Alfred Molina for An Education and Alec Baldwin for It’s Complicated. Likely winner? I think Christoph Waltz will take it, despite the consensus that Tucci will win. 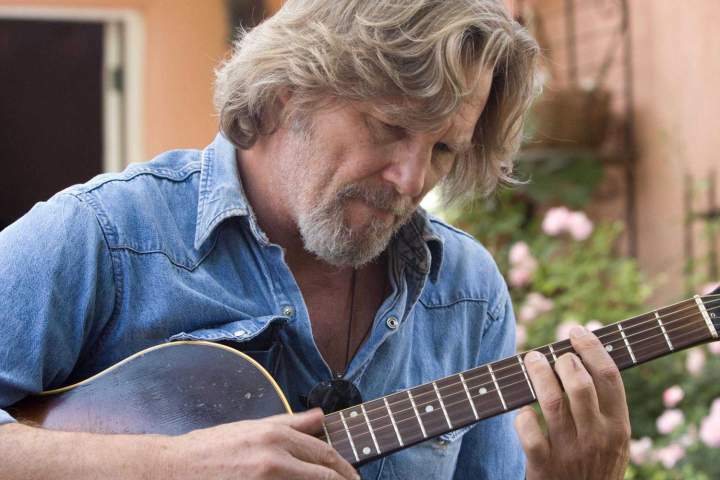 For me, the lack of buzz for The Lovely Bones will hurt his chances. This category is probably the only one which is open-and-shut for Mo’Nique to win. Her revelatory performance may be the only win for Precious, but it’s going to happen. Julianne Moore should be nominated pretty much every time she acts, so she could get in on the back of the love for Firth. The others are pretty interchangeable. Look out also for Vera Farmiga in Up in the Air, Rosamund Pike for An Education, Marion Cotillard for Public Enemies and Natalie Portman for Brothers. Likely winner? Mo’Nique. Straight up. 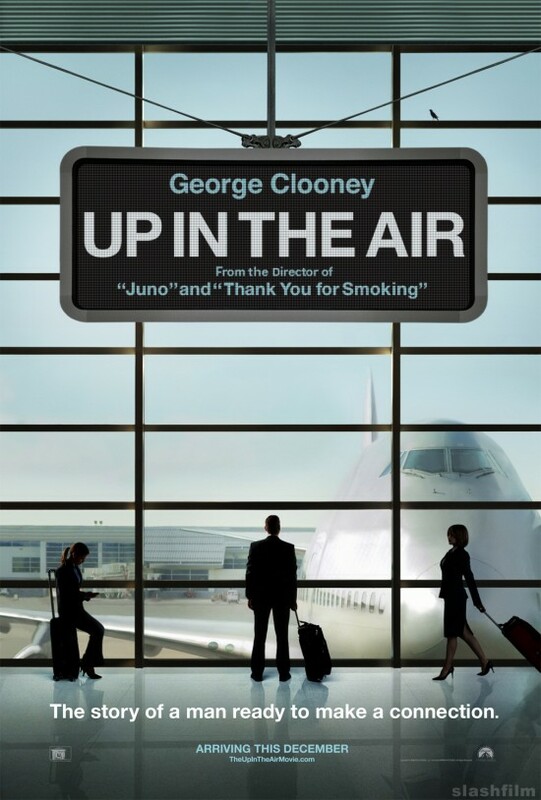 Though it will contend in most categories, this is the only real shoe-in for Up in the Air. The dialogue used in the trailer alone is worthy of an award, so that seems a sure-fire winner for me. Fletcher for Precious will get in, as will Hornby for An Education. Invictus will get an annoyingly large number of nods, so expect to see Peckham in. Iannucci and crew may just miss out due to the significant amount of improvised dialogue, so look out for Where the Wild Things Are, District 9 and The Last Station. Likely winner? Reitman and Turner for sure. Mark Boal is looking the likely winner at the moment, but that will depend greatly on the buzz will falls to Tarantino. The latter could well take the award if dialogue becomes a major consideration given the extended, exhilarating character exchanges which happen. Outside of this, Up is losing fans but should get a nod. 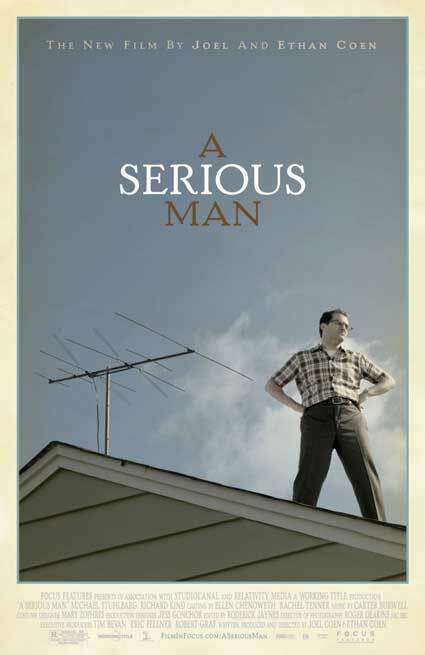 Not enough will have seen A Serious Man or The Messenger, so (500) Days of Summer just might nip in. Likely winner? Boal at the moment, but look out for Tarantino.